Pacific Rim was successful enough to spawn a sequel. 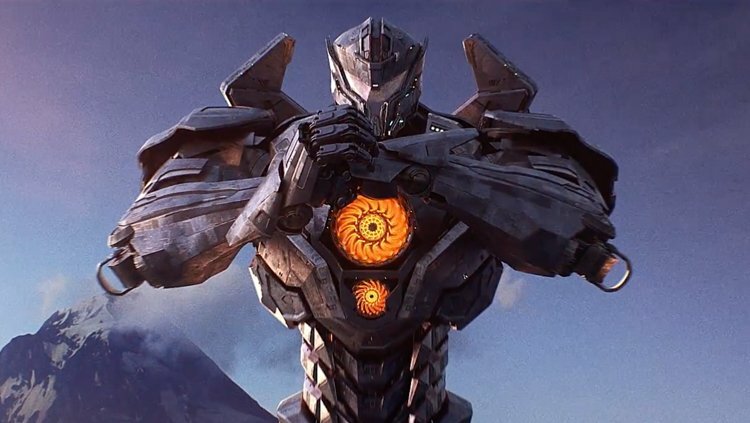 If Pacific Rim: Uprising is successful, it could spawn an entire universe. When Uprising director Steven S. DeKnight visited New York Comic Con in October, he said that not only will the new action film set up a potential third installment, he hinted that the next PR movie could be the key to expanding into other worlds. This entry was posted in Analysis, Expanded Universe, Fantasy, Film, Science Fiction and tagged Godzilla, kaijju, King Kong, Pacific Rim, Pacific Rim: Uprising, Steven S. DeKnight. Bookmark the permalink.